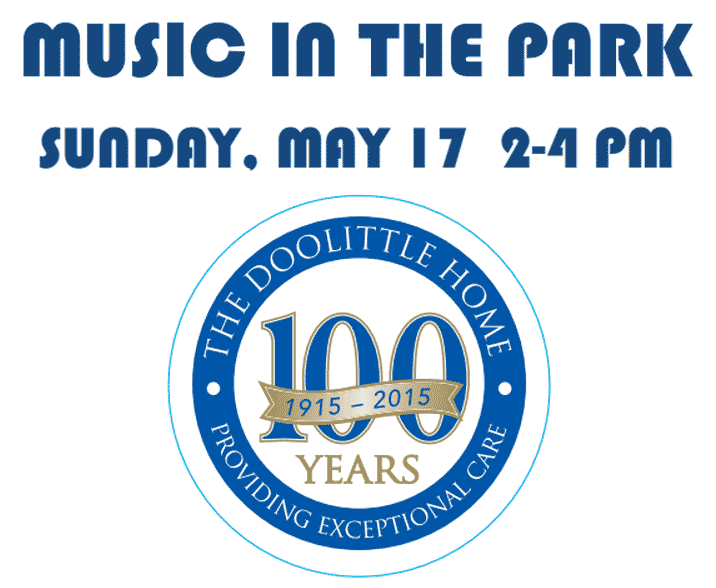 The Doolittle Home invites residents, family and friends of all ages to an afternoon of music and refreshments in our private park adjacent to the parking lot at 16 Bird Street. Featuring music by the Stardust Saxophone Quartet, the entertainment will commence at 2 pm. Bring a folding chair or a blanket, your dancing or tapping shoes and get ready for an old fashioned afternoon of fun. Balloons and a bubble machine, cookies and punch will engage youngsters and adults alike. The Doolittle Home is celebrating “A Century of Caring” and has events planned throughout the year welcoming the community into the home and grounds. This program is supported in part by a grant from the Foxborough Cultural Council, a local agency which is supported by the Massachusetts Cultural Council, a state agency. Residents live within a beautiful home that looks and feels more like an elegant New England Bed & Breakfast than a long term care facility. The Doolittle Home provides 24/7 nursing care, a licensed nursing unit, and onsite nutrition with a registered Dietician, Physical, Occupational and Speech therapies, a wide range of activities and hairdressing services, all included in an affordable monthly fee. A small resident to staff ratio ensures personal attention to each individual’s needs. The Doolittle Home, is located at 16 Bird Street in Foxboro, Mass.